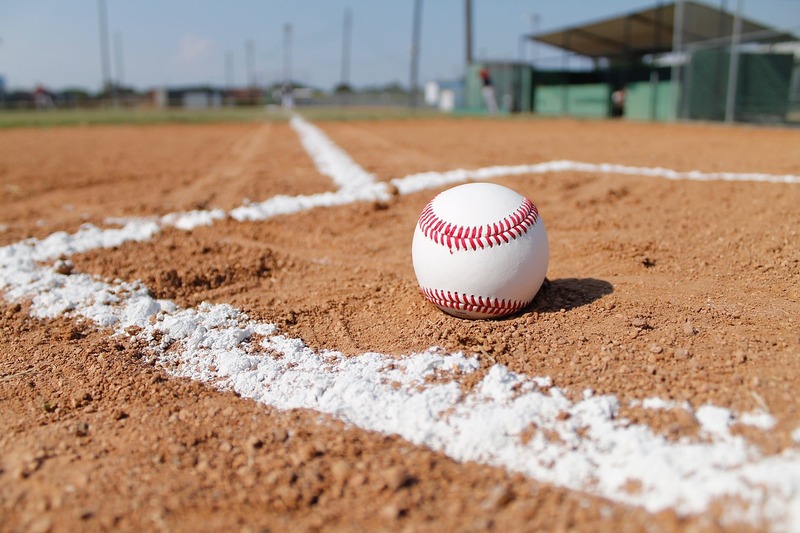 Come out on July 20th to support the Williamsport Crosscutters baseball team as they go up against West Virginia! KWPA is sponsoring this evening as it is Timber Night so you will experience all kinds of extra festivities like walking through the PA WoodMobile! To reserve tickets, email Michelle McManus at info@keystonewoodpa.org or call 717-901-0420. Ticket must be paid for in full by July 9th or they will be sold to next on waiting list.